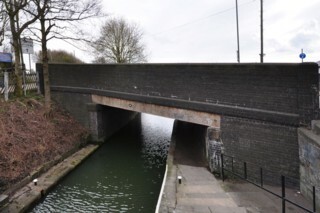 Derby Road Bridge seen from the North. Le Pont de la Derby Road vu du Nord. 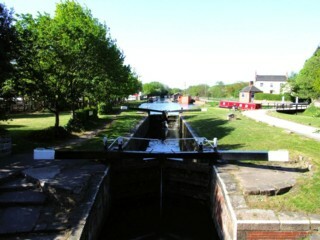 Langley Lock No.74 seen from Derby Road Bridge. L'Ecluse n°74 de Langley vue du Pont de la Derby Road. 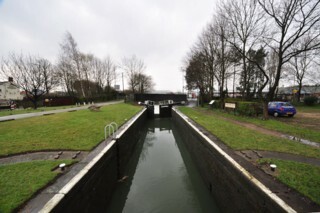 Langley Lock No.74 seen from the South. L'Ecluse n°74 de Langley vue du Sud. 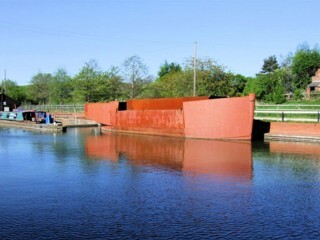 Langley Lock No.74 seen by Google Earth. L'Ecluse n°74 de Langley vue par Google Earth. 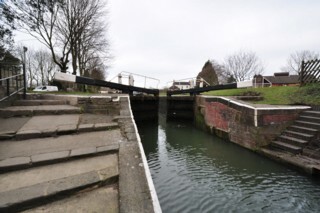 Langley Lock No.74 seen from the top gate. L'Ecluse n°74 de Langley vue de la porte supérieure. 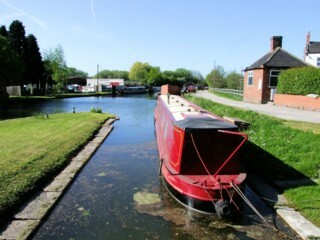 Looking to the North, the Cromford Canal seen from Langley Lock No.74. 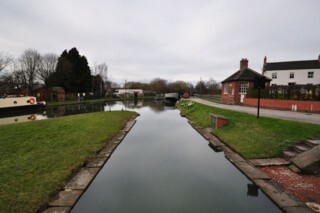 Les regards portés vers le Nord, le Canal de Cromford vu de l'Ecluse n°74 de Langley. Langley Junction seen by Google Earth. Le Confluent de Langley vu par Google Earth. 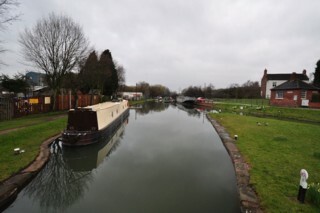 Looking to the South, the Nottingham Canal seen from Langley Footbridge. 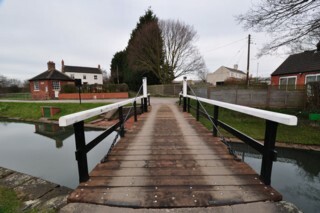 Les regards portés vers le Sud, le Canal de Nottingham vu de la Passerelle de Langley. 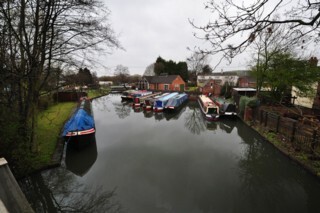 Looking to the North, the Nottingham Canal seen from Langley Footbridge. 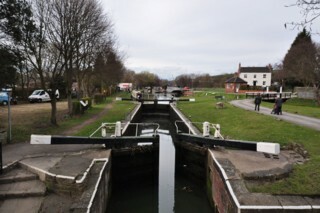 Les regards portés vers le Nord, le Canal de Nottingham vu de la Passerelle de Langley. 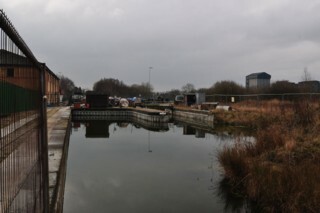 Looking to the North, the Nottingham Canal seen from Derby Road Bridge. Les regards portés vers le Nord, le Canal de Nottingham vu du Pont de la Derby Road. Le Canal de Nottingham vu par Google Earth. 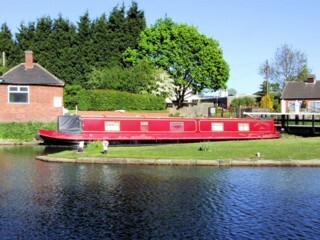 Mooring to the North of Langley Footbridge. Amarrage au Nord de la Passerelle de Langley. 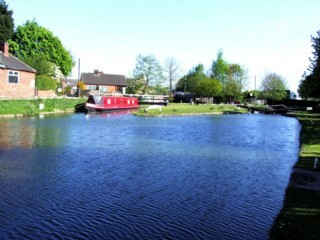 Looking to the South, the Nottimgham Canal to the South of Langley Footbridge. Les regards portés vers le Sud, le Canal de Nottimgham au Sud de la Passerelle de Langley. Langley Junction seen from the North. 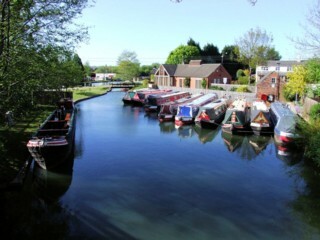 Le Confluent de Langley vu du Nord. 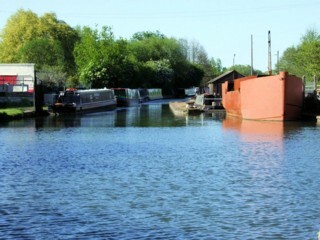 Mooring to the North of Langley Junction. Amarrage au Nord du Confluent de Langley. 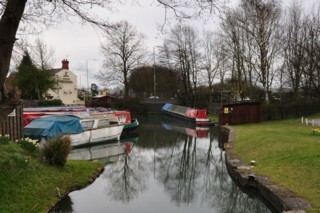 Looking to the North, the Cromford Canal to the North of Langley Junction. Les regards portés vers le Nord, le Canal de Cromford au Nord du Confluent de Langley. 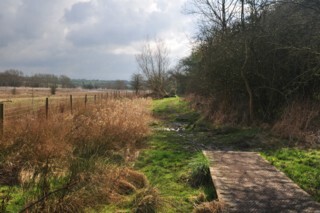 Looking to the South, the Cromford Canal to the North of Langley Junction. Les regards portés vers le Sud, le Canal de Cromford au Nord du Confluent de Langley. 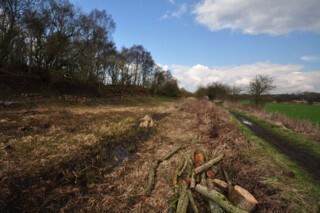 Looking to the South, the site of the Cromford Canal to the South of the site of LNER Railway Bridge. Les regards portés vers le Sud, le site du Canal de Cromford au Sud du site du Pont Ferroviaire de la LNER. 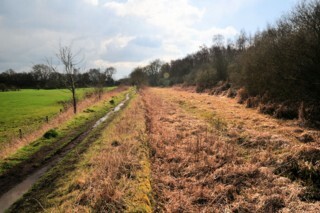 Looking to the North, the site of the Cromford Canal to the South of the site of LNER Railway Bridge. Les regards portés vers le Nord, le site du Canal de Cromford au Sud du site du Pont Ferroviaire de la LNER. Site of LNER Railway Bridge seen from the South. 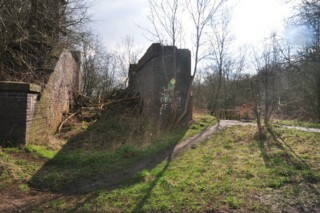 Site du Pont Ferroviaire de la LNER vu du Sud. 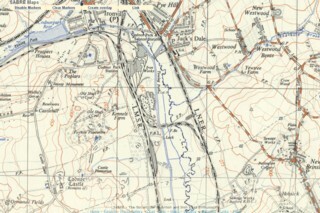 Old OS map of the site of LNER Railway Bridge. Ancienne carte topographique du site du Pont Ferroviaire de la LNER. Site of LNER Railway Bridge seen by Google Earth. Site du Pont Ferroviaire de la LNER vu par Google Earth. 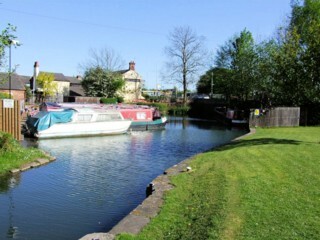 Looking to the South, the site of the Cromford Canal to the North of the site of LNER Railway Bridge. Les regards portés vers le Sud, le site du Canal de Cromford au Nord du site du Pont Ferroviaire de la LNER. 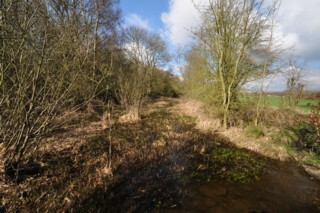 Looking to the North, the site of the Cromford Canal to the North of the site of LNER Railway Bridge. Les regards portés vers le Nord, le site du Canal de Cromford au Nord du site du Pont Ferroviaire de la LNER.